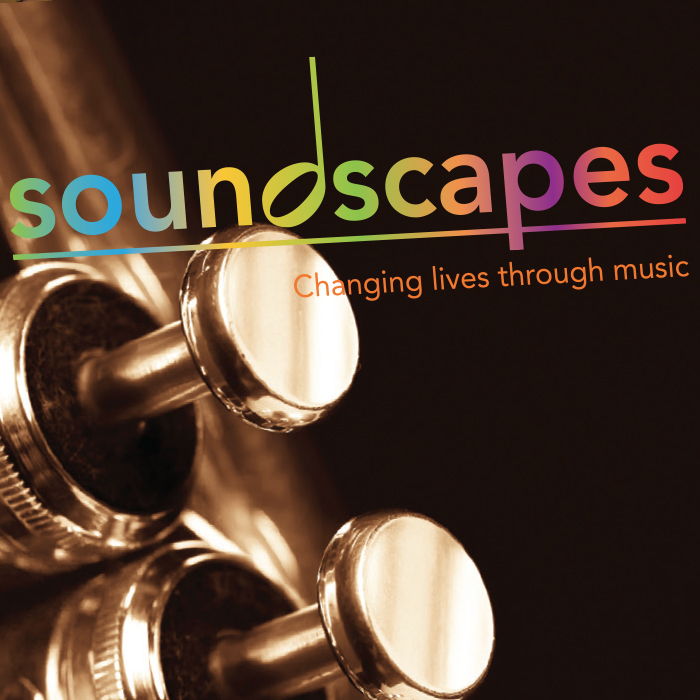 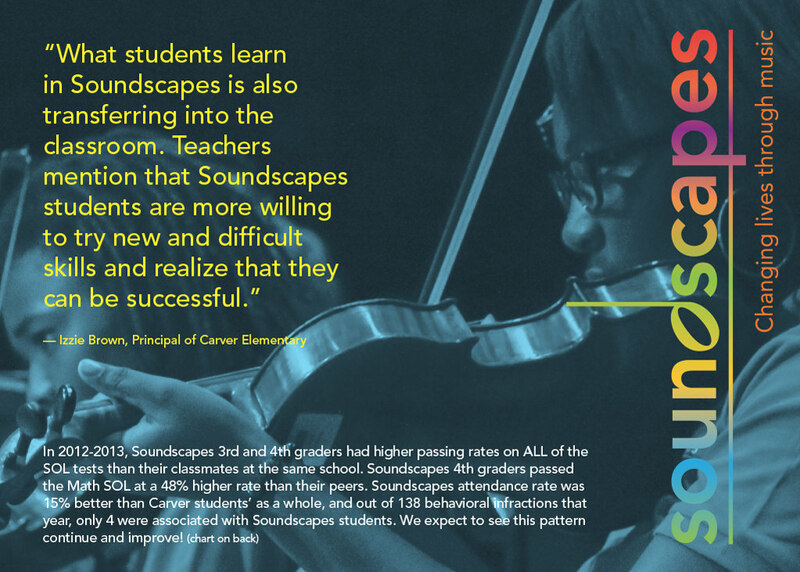 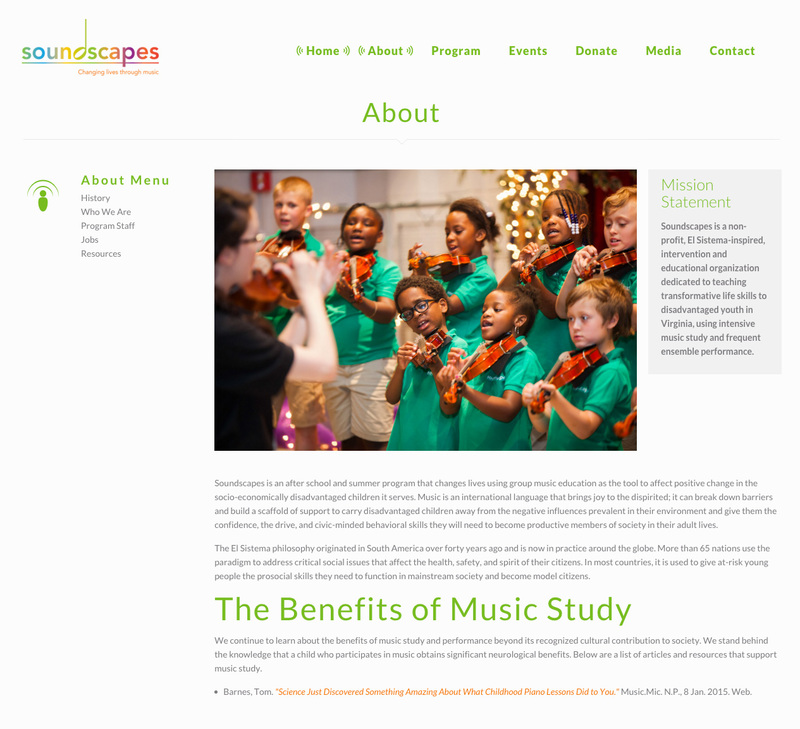 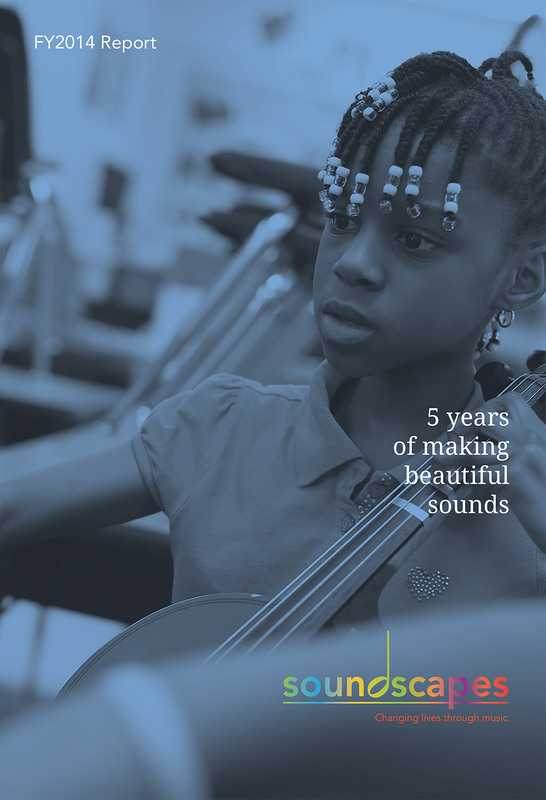 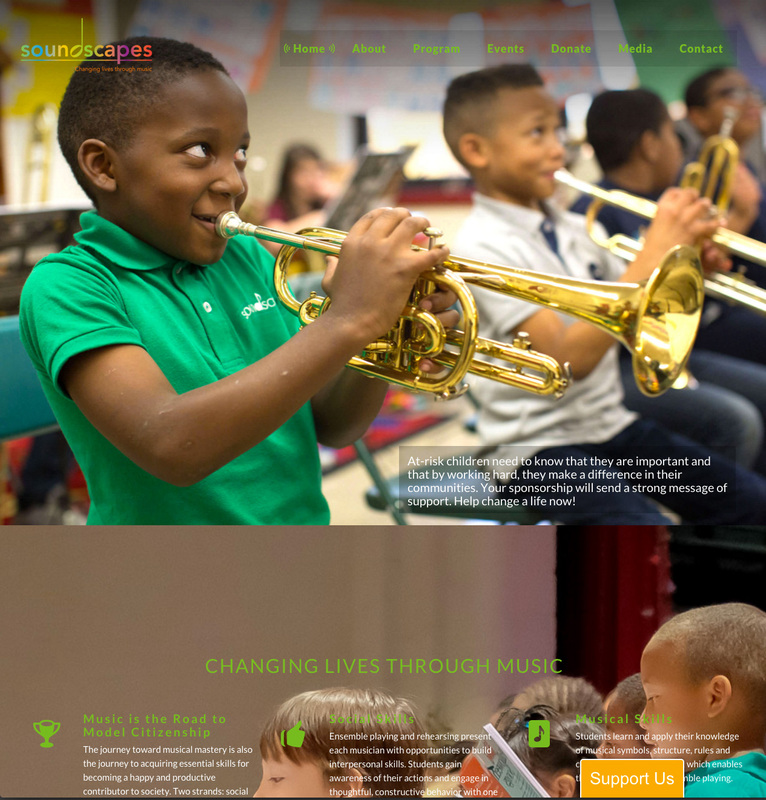 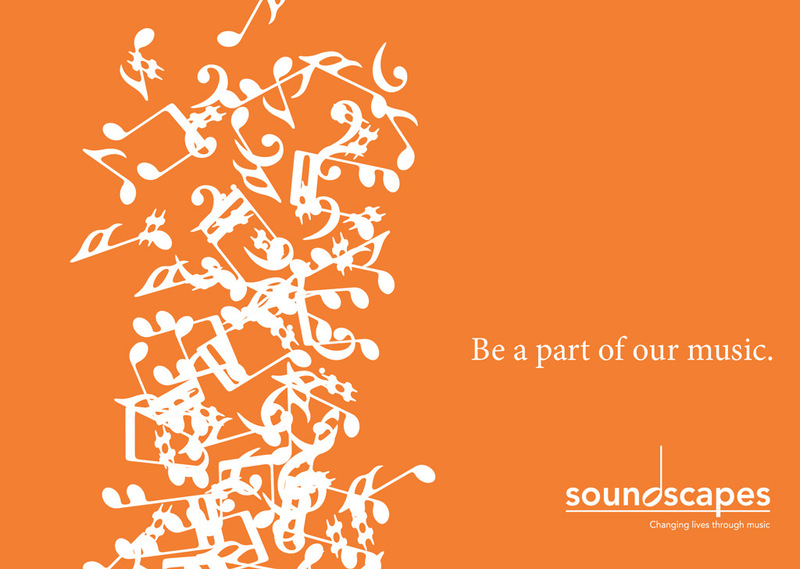 Soundscapes brings messages to life through award-winning, attention-getting sound. 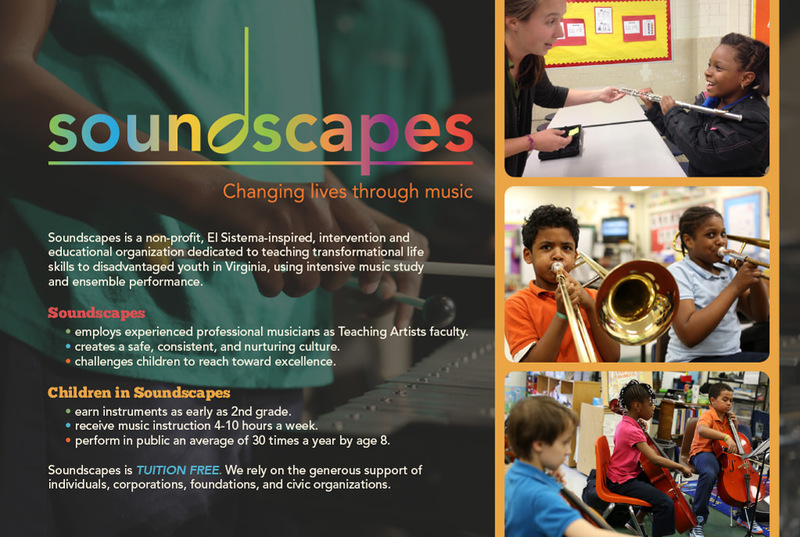 “Our job is to tell your story—to stimulate imagination—to make your spot interesting.” MSC helps Soundscapes excel at their job. 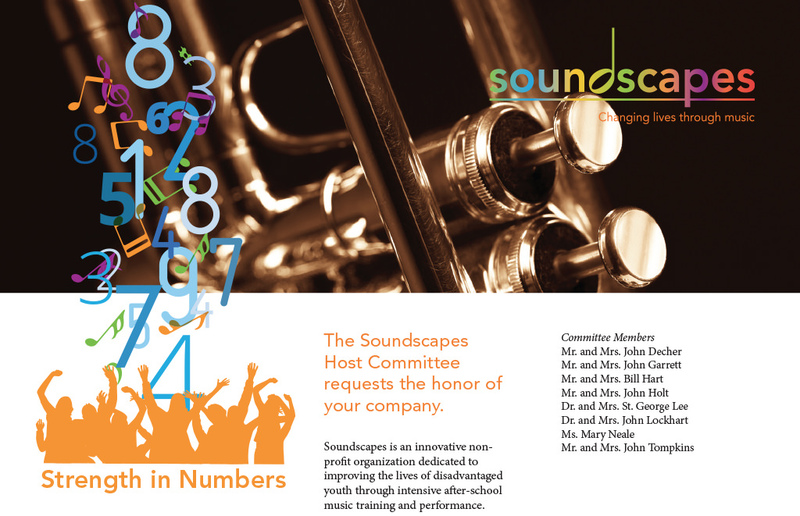 From logo development, annual reports and direct mail, to fundraising packets and invitations, we keep their marketing current, exciting and informative.